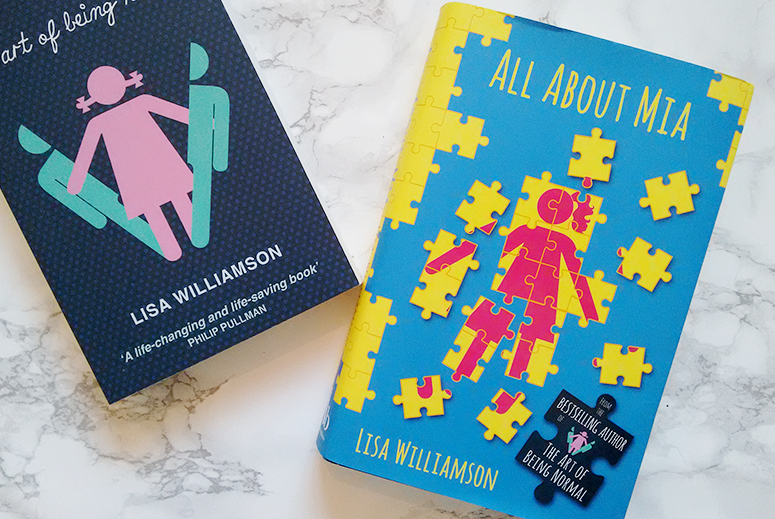 The Art of Being Normal by Lisa Williamson was one of the best books I read in 2016. People had been raving about it for a while by the time I got around to reading it and so I thought that it might not be able to live up to the hype, but it did. A YA contemporary about identity, acceptance and friendship, it was an incredible novel; insightful and hugely important. All About Mia, while having a very different protagonist at its core, also focuses on these three core elements of growing up and finding yourself. 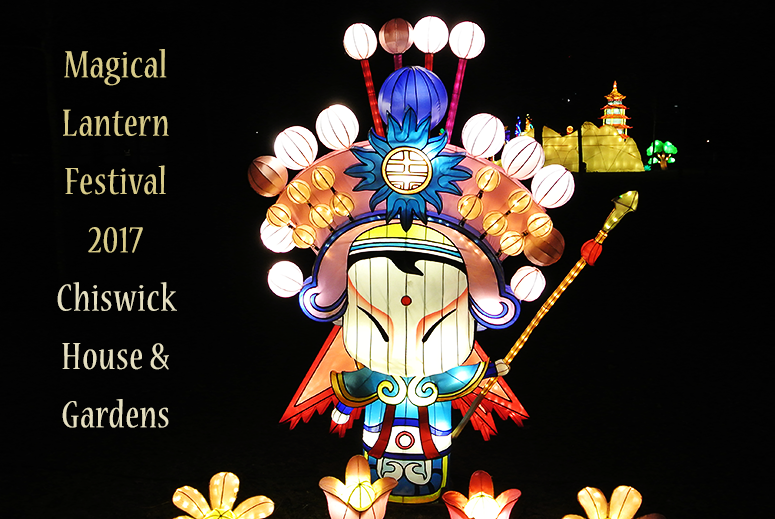 When I went to the Magical Lantern Festival at Chiswick House and Gardens last year I was hugely impressed by this stunning feast for the eyes. Wondrous and so very unique I spent hours admiring the lanterns along the route and couldn't stop recommending the festival both online and offline. So I was very excited when I learned the festival was to return this year to brighten up the dark winter evenings in London. 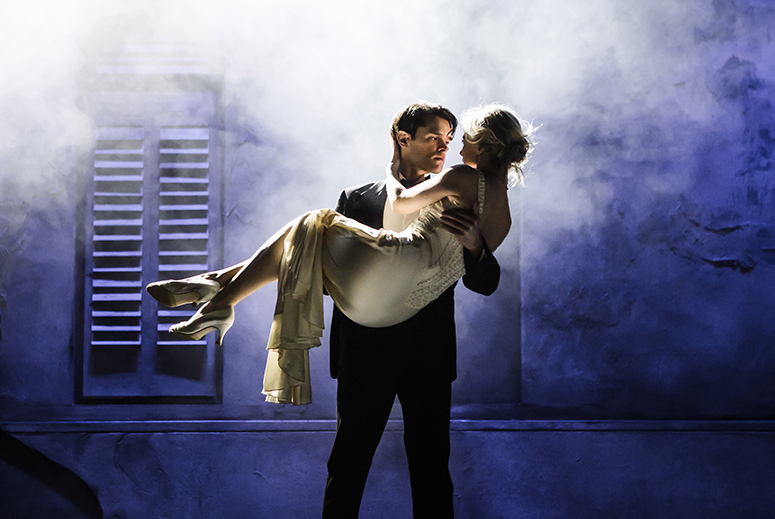 Death Takes a Holiday, starring Miss Saigon's Chris Peluso and Les Misérables' Zoë Doano, combines the dramatic melodies of Phantom of the Opera with the sweepingly romantic tunes of Disney's Beauty and the Beast into one beautifully atmospheric package. 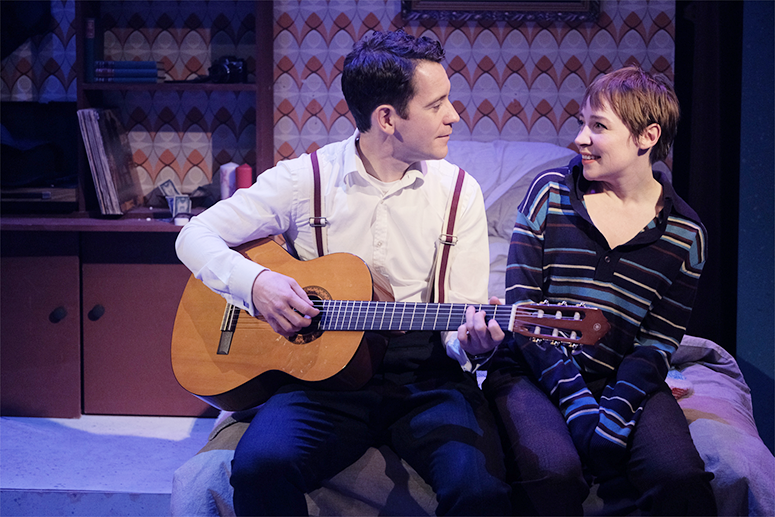 It's another winner for artistic director Thom Southerland at the Charing Cross Theatre. I do love a good fairy tale. The marriage of adventure with the fantastical (not to mention some truly dark storytelling) has always interested me, and when you throw in a handsome knight or prince as well? I'm sold. However, despite my love for these stories, my knowledge is very focused on those of European origin and so The Bear and the Nightingale, which is set in Russia, opened an entirely new wondrous world of myths and fairy tales for me. 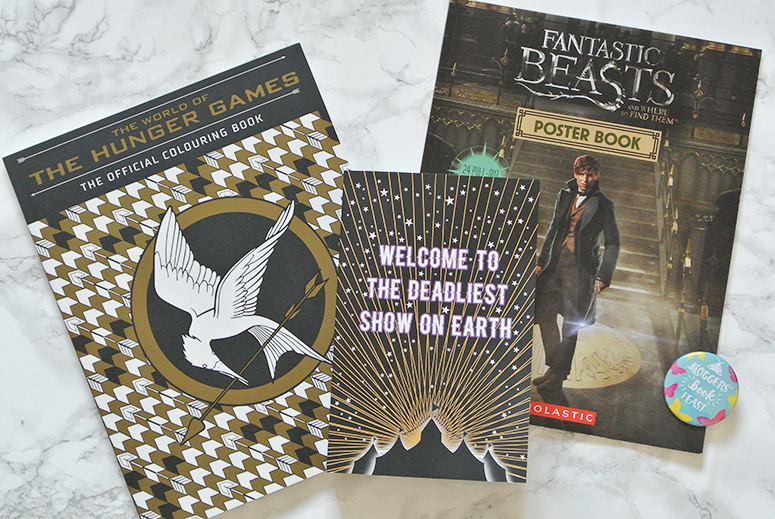 I loved last year's Bloggers Book Feast at Scholastic and so I was thrilled to be invited back for this year's edition. The event was jam-packed with interesting publishing panels, author talks, a sneak peek at all the young adult releases ahead of us this year and lots of bookish goodies. 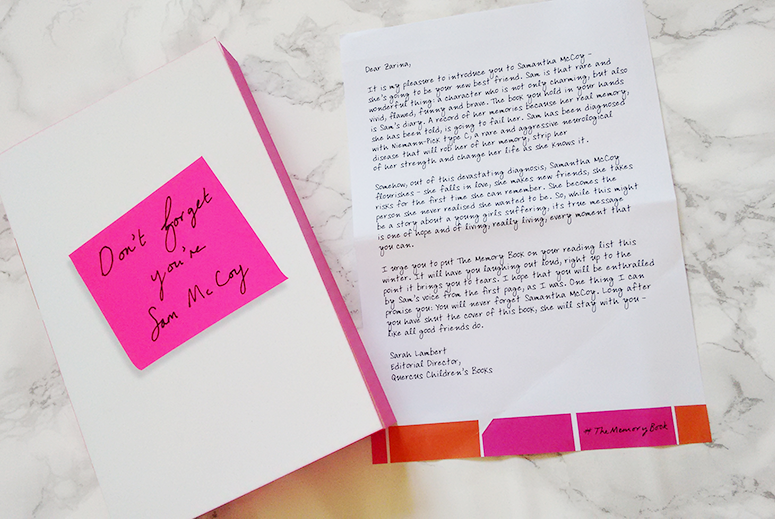 I had an absolute blast and I think I may have found a new most anticipated book of 2017! 2017 may not even be a full month old yet, but I've already read some incredible books that are published this year. 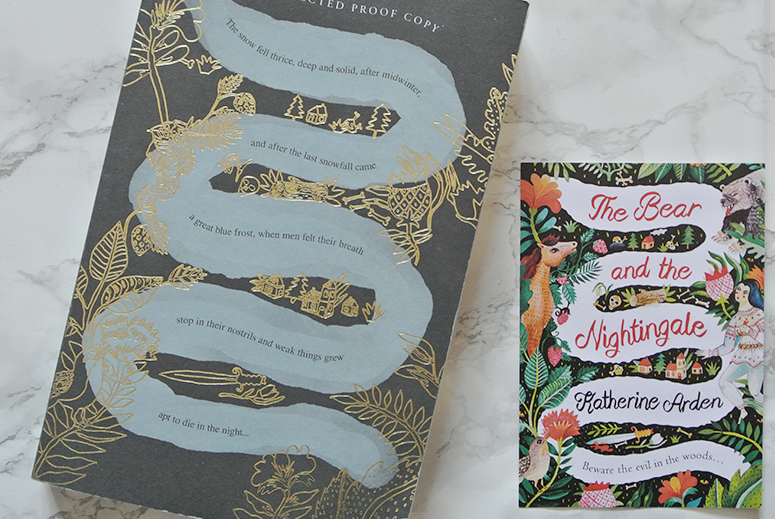 There are two titles in particular that I cannot stop recommending (I fear I am becoming a bit of a broken record to my friends), which are the fantastical Caraval by Stephanie Garber and the heartfelt The Memory Book by Lara Avery. They are two wildly different young adult novels, but what they both have in common are strong female protagonists and a powerful story. While my favourite green space in Vancouver is Stanley Park, a close second is the VanDusen Botanical Garden. The variety of plants and flowers is enormous and being quite a large attraction to visit you can easily spend half a day browsing the Canadian Heritage Garden (a forest), the maze, the rose garden, the Japanese Maples (which were stunning bright red when we visited), Livingstone Lake, and much more. 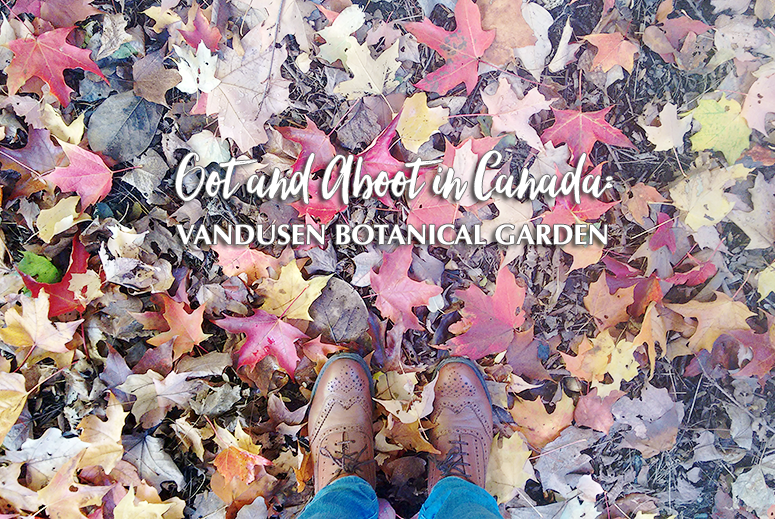 Rather than just telling you about it, I want to show you the gorgeous gardens in all their autumnal glory with my visual trip through VanDusen Botanical Garden. Some of my favourite 2016 books were published by Abrams & Chronicle, and so when the opportunity arose to celebrate the release of an awesome new title at their offices in Farringdon I of course jumped on it. 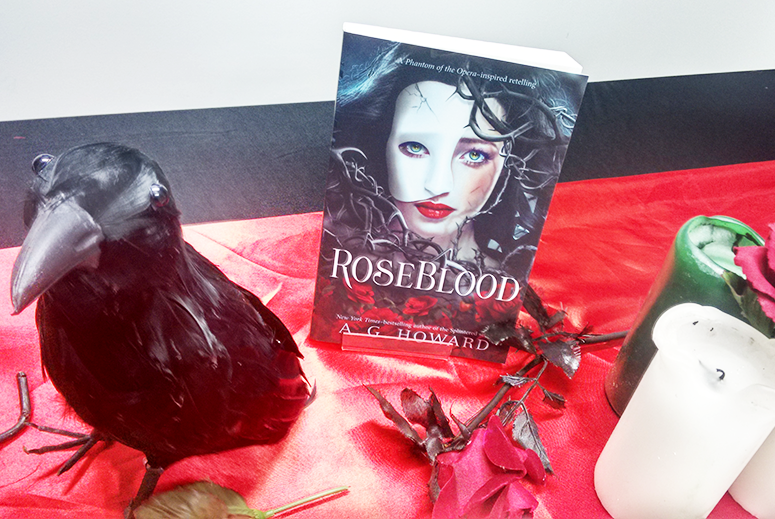 Not only that, but the book at the centre of the festivities was RoseBlood by A.G. Howard (author of the Splintered series), a young adult novel inspired by The Phantom of the Opera. 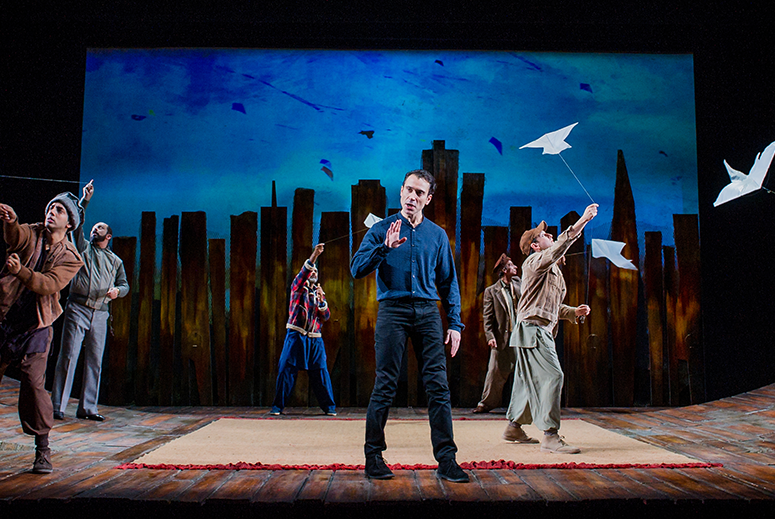 It sounds absolutely brilliant, not in the least because it brings my two passions – books and theatre – together in one. Sara Barnard's Beautiful Broken Things was one of the most talked about young adult novels in 2016, and rightfully so. Her raw insight into teenage lives and female friendships created a beautiful yet devastating read. I was so enthralled by it that I had to finish the story very late at night, even though I was falling asleep (and I feared it was going to end badly – not ideal bedtime fare). 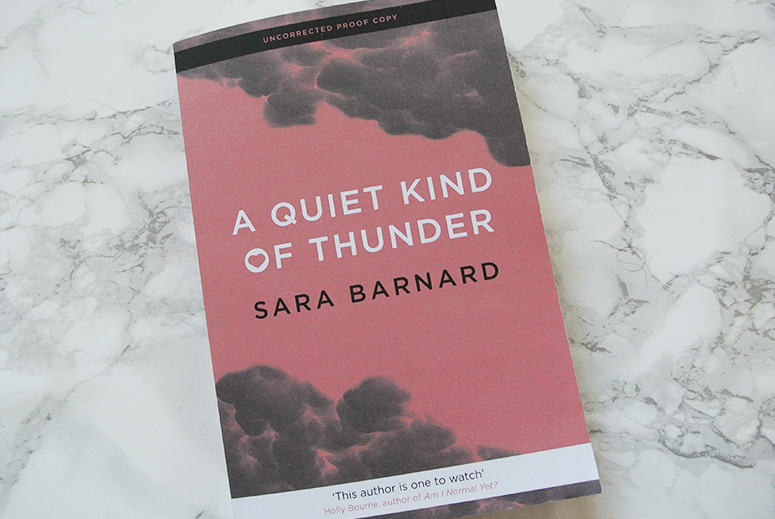 Needless to say I was very excited when a proof of Sara's new novel arrived in the post, this time around focusing on two teenagers who each in their own way struggle with communication. 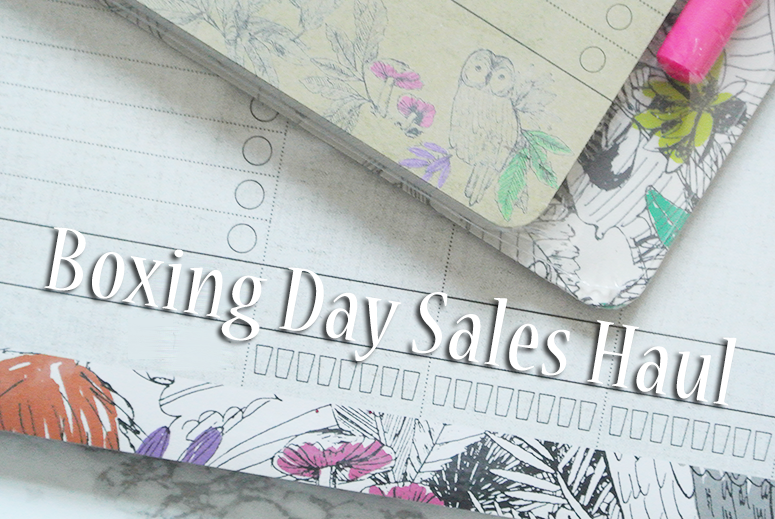 Throughout the year I don't tend to buy too much for myself (unless I really need it) but when the Boxing Day sales come around I'd like to treat myself to some extras. While I'm always in the Netherlands when the sales are on, there are plenty of shops that have great offers online too and so that is where I do my shopping (it means I don't have to go outside early either or queue!). This year was a little light on the clothes haul (what I usually splurge on), but I did pick up some great things at The Body Shop, Boots, M&S, Accessorize, Fat Face and Paperchase. You can't have missed the hype around hygge in the last year. The Danish are apparently the happiest nation in the world, and this is in a large part attributed to one specific element in their lifestyle: hygge. While there isn't a word for it in the English language, loosely translated it describes a feeling of relaxation and living well through spending time with friends and family and all things cosy (such as candles and comfy clothes). Sounds pretty nifty and suitable for our hectic lives, right? 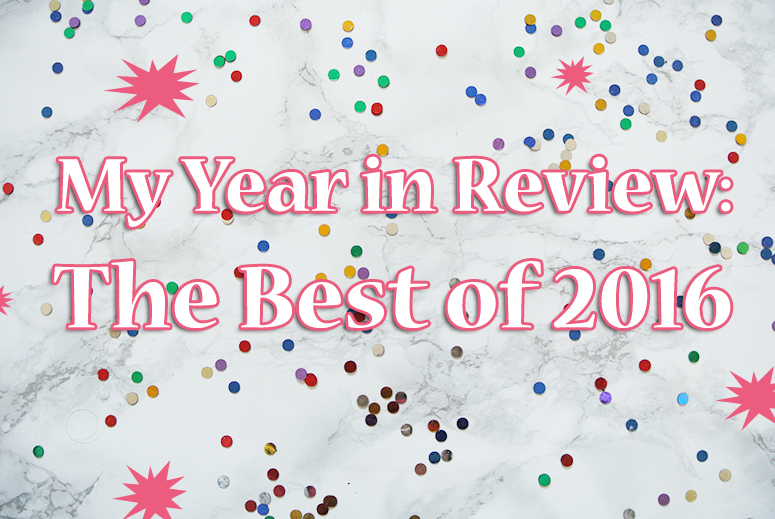 Read on for my top recommendations of books to pick up so you too can have a hyggelig 2017! My incredible trip to Canada may have already been a few months ago, but there were so many amazing things I saw and places I visited that I'd like to share with you guys, that I have plenty more travel posts planned. 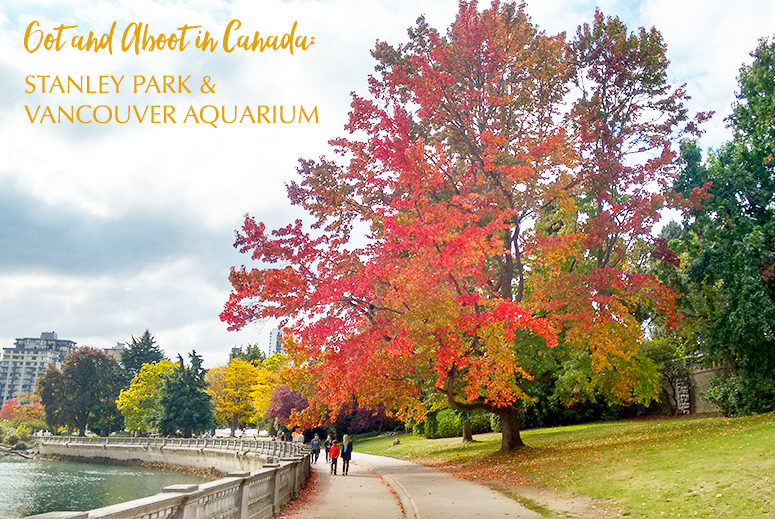 Today I'm taking you back to Vancouver with a visit to one of my favourite places in the world: Stanley Park, which really brought out all the stops this time around with stunning autumn colours galore. I do love a good festive novel that isn't overly Christmassy but still emanates the cosy atmosphere of the season. And the heartwarming and wintery A Year and a Day by Isabelle Broom has this feeling in abundance. 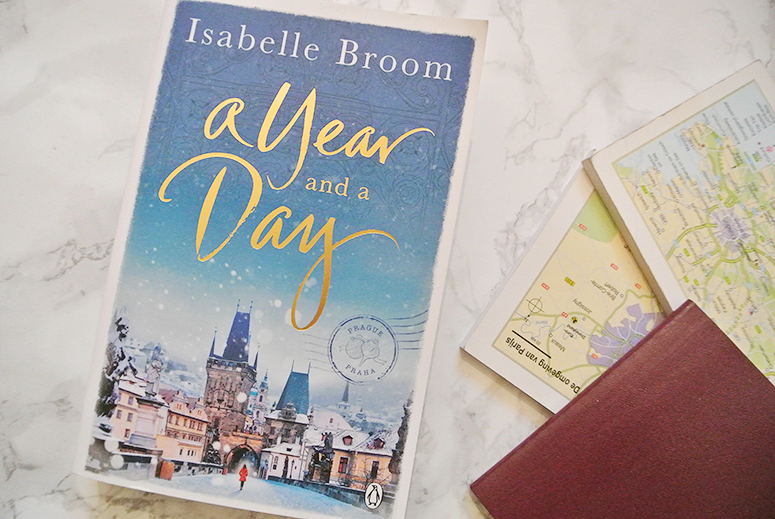 Set in the gorgeous city of Prague, the romance of this place seeped in history practically leaps off the pages as the three central characters within the novel all end up in the beautiful city at wintertime, when it's at its most magical. 2016 has been a sad and scary year for the world. With so much happening affecting everyone in just a single year, the ups and downs of my own life of course pale in comparison impacting few people but myself. And yet, I didn't want to let 2016 be defined solely by the political and social unrest that is rippling across the planet. In small but to me impactful ways there have been plenty of personal highlights and changes too that I'd like to stand still by.